Mads Kristensen is a senior program manager on the Visual Studio Extensibility Team and has published over 100 free Visual Studio extensions. He blogs about anything related to Visual Studio and extensibility. Visual Studio 2017 version 15.8 made it possible to use the PackageReference syntax to reference NuGet packages in Visual Studio Extensibility (VSIX) projects. This makes it much simpler to reason about NuGet packages and opens the door for having a complete meta package containing the entire VSSDK. 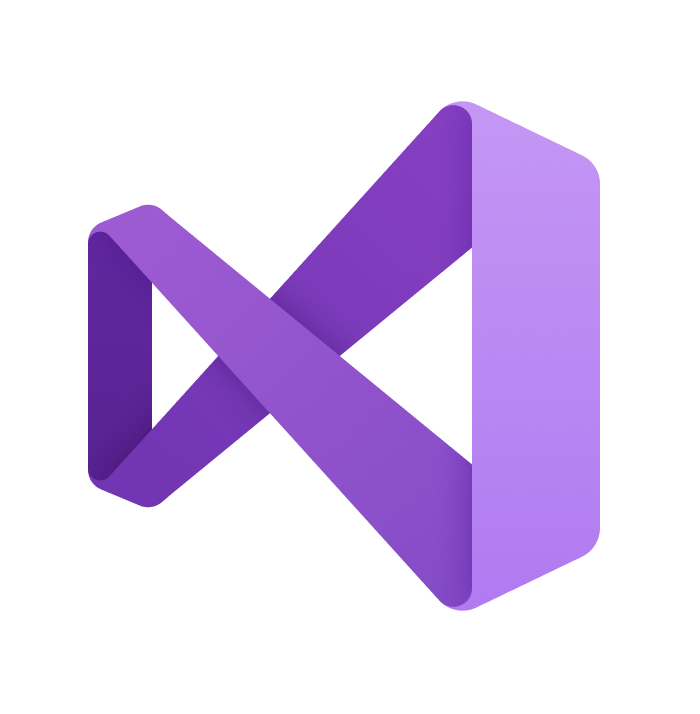 Recently, I’ve updated over 30 of my extensions to support Visual Studio 2019 (16.0). To make sure they work, I got my hands on a very early internal build of VS 2019 to test with (working on the Visual Studio team has its benefits).